RSL staff have now completed more than 1000 print jobs since the launch of the our 3D printing service in December 2014. This amounts to over 3500 hours of 3D printing. Congratulations to Richard Smith, Ollie Bridle and their team of helpers for making a great success of this very popular service! 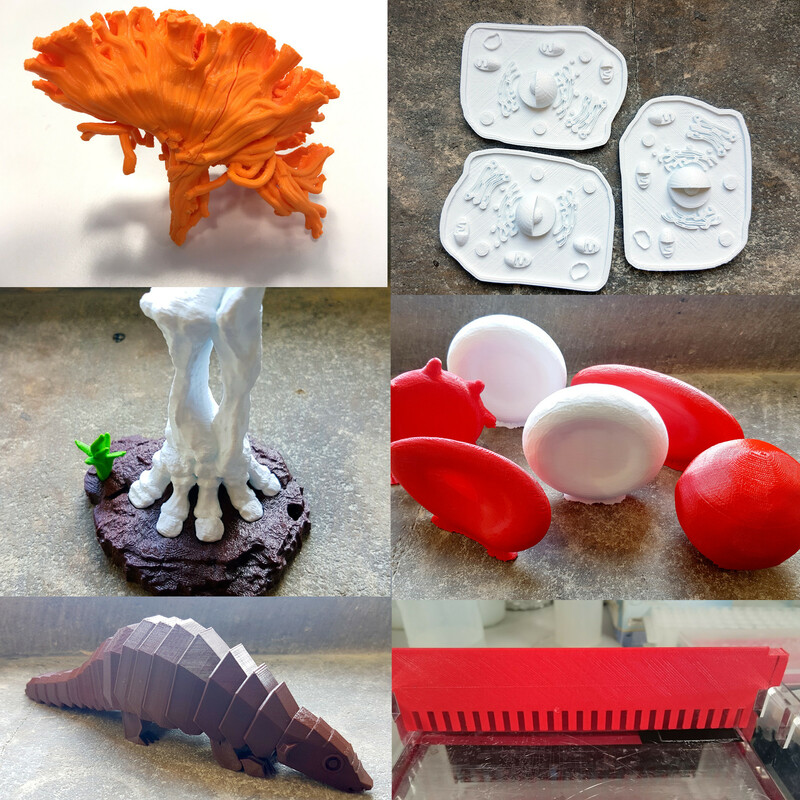 Full details of the 3D printing and scanning service can be found in the 3D printing LibGuide (http://libguides.bodleian.ox.ac.uk/3dprintingscanning).